This rare find, a true Mid-Century Modern Eichler home, embodies all the classic design and charm of its builder. Inspired by the architect Frank Lloyd Wright, Eichler built and developed these unique and coveted properties. This waterfront Harbor home showcases the trademark atrium entry and a spacious single story floor plan. The over 2220 SF home boasts an 82’ dock on prime channel frontage, making open ocean access just 15 minutes away. With three bedrooms and three bathrooms, the home affords character and eclectic elements like wood paneled walls, exposed beams, brick and floor to ceiling windows creating loads of natural light. This property features an updated kitchen with ample cabinets and granite counters with a stunning view of the water outside. The outdoor deck is the ideal spot to host guests and enjoy the tranquil channel views. The extra long driveway and two car attached garage allow for easy parking. Admiralty Island is conveniently located just a short distance from the shops and restaurants on Pacific Coast Hwy in Sunset Beach. An incredible remodel or rebuild opportunity presents itself at 16792 Channel Lane in highly-sought after Huntington Harbour. Offering a prime waterfront location on Admiralty Island, the current home offers nearly 2,000 square feet of mid-century design and is situated on a large 6,600 square foot lot. A spacious private patio, stunning water views and a private dock complete this amazing offering. 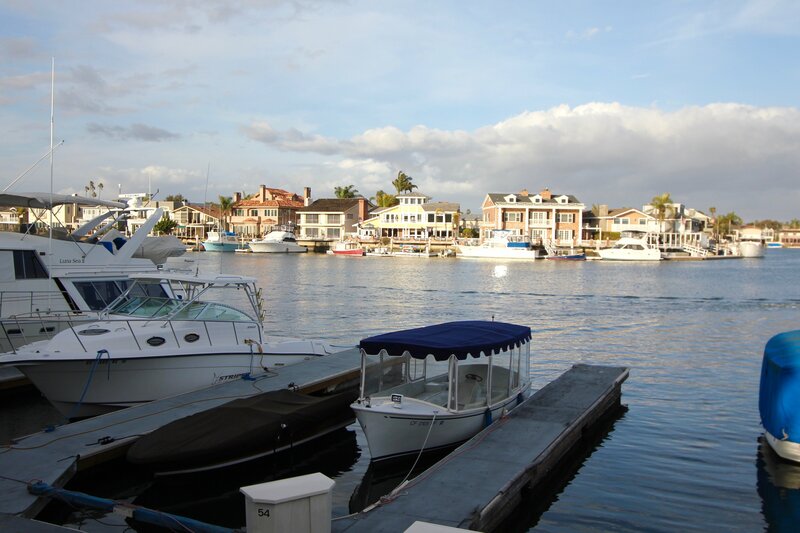 Admiralty Island is a coastal community in Huntington Beach, California where you’ll find large yachts resting at private docks, and kayakers paddling along the water. It’s a peaceful place to live, and is within minutes to modern conveniences. There are 90 single family estates here and most of them are on the waterfront. Residents love the water views and immaculate streets; you’ll also find a variety of architectural styles here. Admiralty Island is considered the “in-between island” because there is a channel on one side that overlooks the houses and waterways of Sunset Island. There isn’t much to do on this island for tourists but it’s a serene life for its residents. And they only have to take a short stroll across the Pacific Coast Highway bridge where to Sunset Beach. Huntington Beach has many unique surf shops as well as name brand retail stores. There are several shopping centers like Bella Terra and 5 Points Plaza which was voted one of Orange County’s best for twelve years in a row. Residents also like to go inland to world class restaurants like Harbor House, Captain Jack’s, Woody’s, and Fish Camp. Admiralty Island is also connected to Gilbert Island which had a green parkway and playground with a bear sculpture. The Huntington Beach City School District is one of the districts that serves the Admiralty Island area with several award-winning facilities. Agnes L. Smith Elementary School, Marine View Middle School, and Marina High School are all highly ranked. 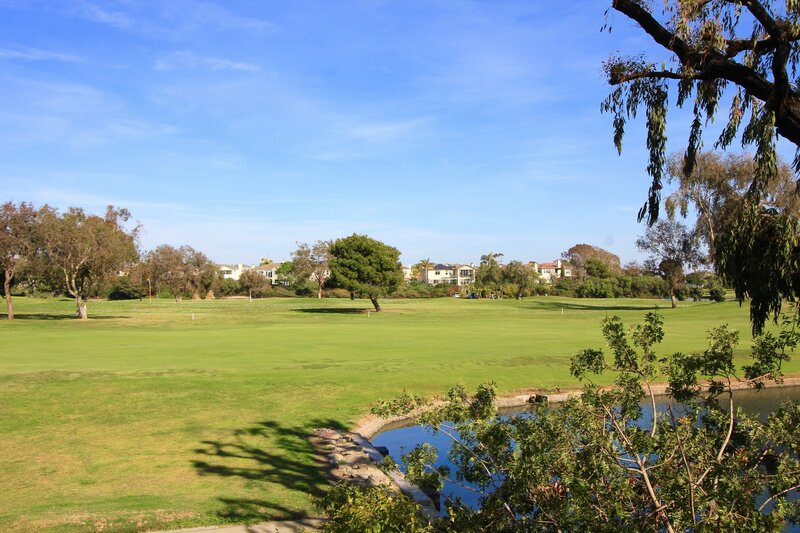 There are several private schools in the Huntington Beach area including Liberty Christian School, Hebrew Academy, and St. Bonaventure School.